'Ola Guardian' is a part of company's Street Safe programme that aims to strengthen road and ride safety across India’s mobility ecosystem. Cab-hailing platform Ola has rolled out 'Ola Guardian', a real-time customer ride monitoring system. The system is a part of company's Street Safe programme and it further builds on its commitment to strengthen road and ride safety across India’s mobility ecosystem. Ola, one of the world’s largest ride-hailing platforms, today launched project ‘Guardian’, a real-time monitoring system, to further strengthen ride safety of its customers on the platform. Launched as a pilot in Bangalore, Mumbai and Pune, the project is part of Ola’s national programme on safety, ‘Street Safe’, and is also a first for the ride-sharing industry. Guardian will go live in Delhi and Kolkata by the end of next month and will be rolled out in other cities by the end of the year. As part of project Guardian, all on-going trips will be tracked by analysing ride indicators that include route deviations, unexpected and midway stops, amongst others. Based on the indicators and time of travel, safety triggers will be created which will be attended to immediately by Ola’s Safety Response Team (SRT). Post analysing the data, the Safety Response Team will connect with the customer to assess any potential unsafe ride and provide assistance as required. Focused at addressing any untoward situations, Ola has integrated real-time data into the project to further enhance its effectiveness. In-addition, Ola is working with government authorities to map dark spots and unsafe routes into the monitoring platform to enhance the monitoring system’s performance. This capability will further enable Ola’s SRT to determine vulnerabilities and augment safety protocols. As a part of Street Safe, Ola is also working towards mitigating driver impersonation on the platform. 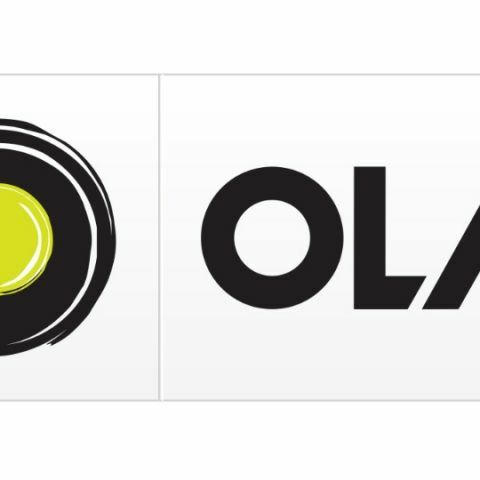 Drawing on the success of its pilot program, Ola announced the rollout of its tech powered selfie authentication initiative across the country. Through this initiative, driver partners are required to validate their identity by taking a selfie and sharing it with the Ola team immediately through the app. This photograph of the driver will then be compared to the image on record. Impersonators will have their platform access revoked and will be subject to investigation. The Ola app has also been updated to include larger photos of driver partners, enabling customers to verify their authenticity and report impersonators. Taking a step further to curb driver impersonation, Ola will initiate offline audit checks at transport hubs including airports, railway stations and bus stands. The trained audit team will not only authenticate driver partners but also inspect the state of the car. Having begun the initiative at Hyderabad and Bangalore airports, offline audit checks will be rolled out to more transport hubs across India in a phased manner. Paid Online Surveys. Real Or Scam ? reducing booting time of android !